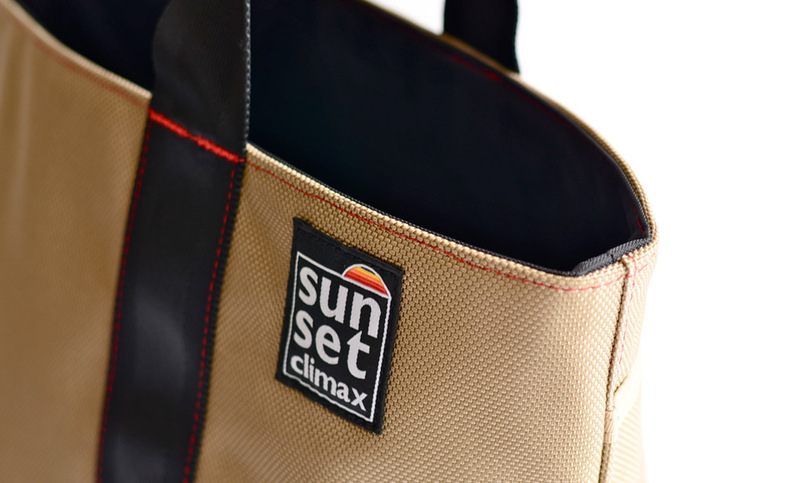 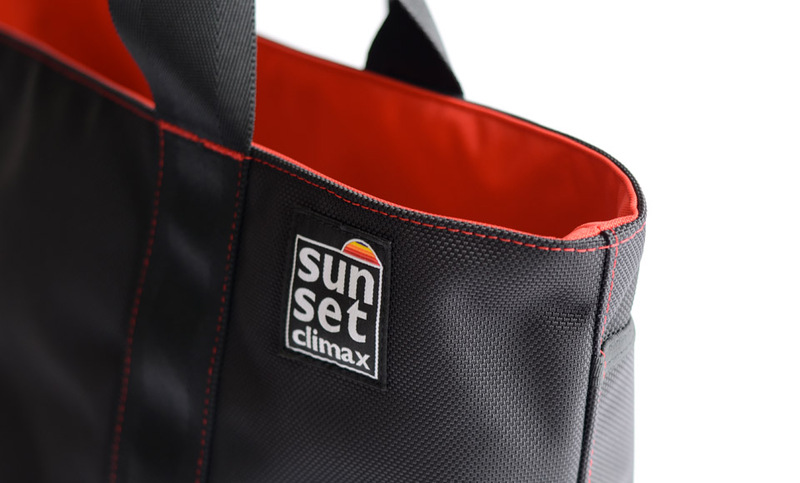 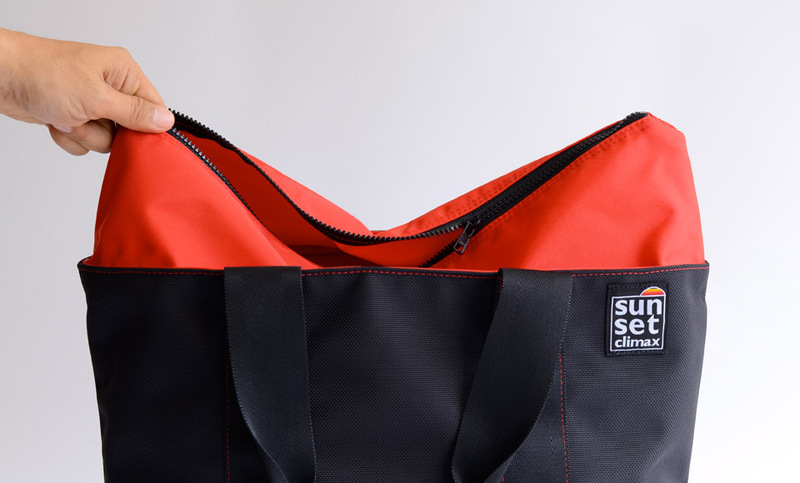 High-specification Daily tote is designed by sunsetclimax. 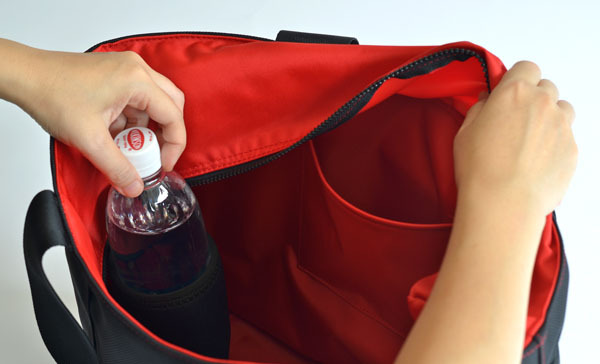 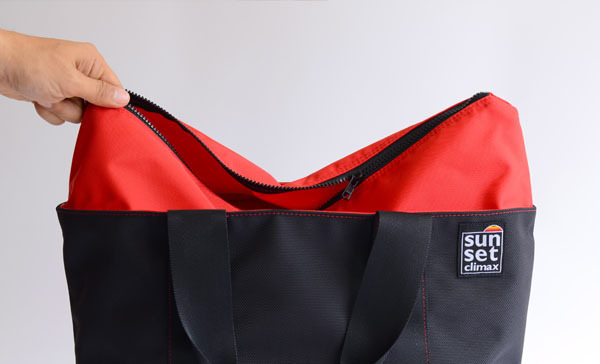 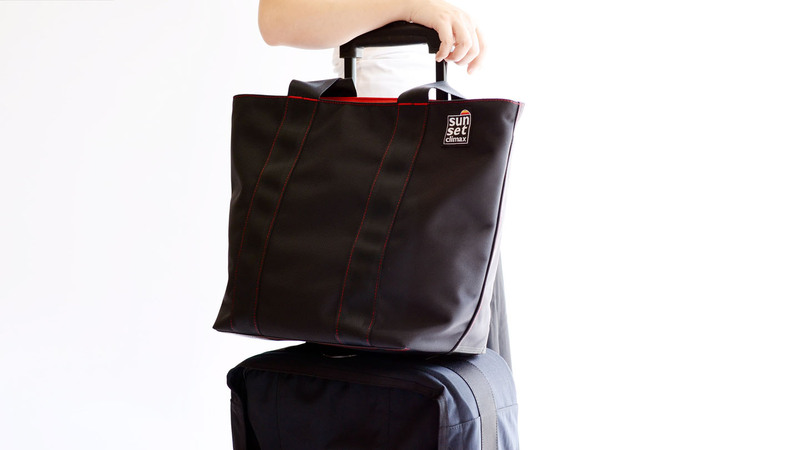 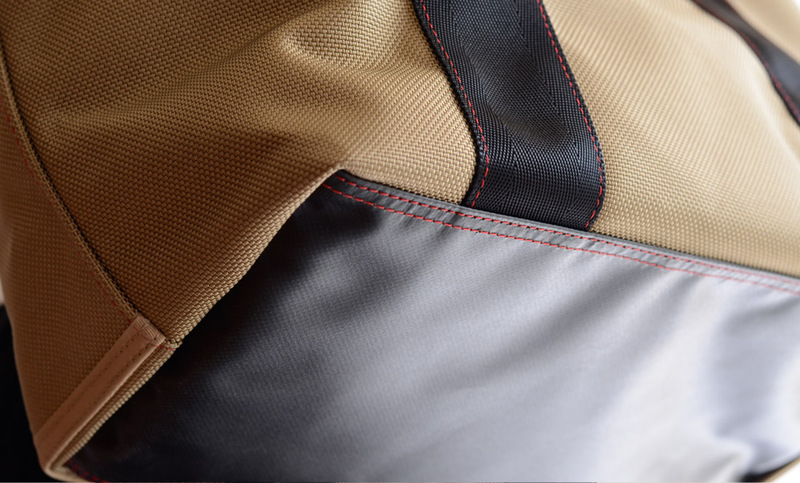 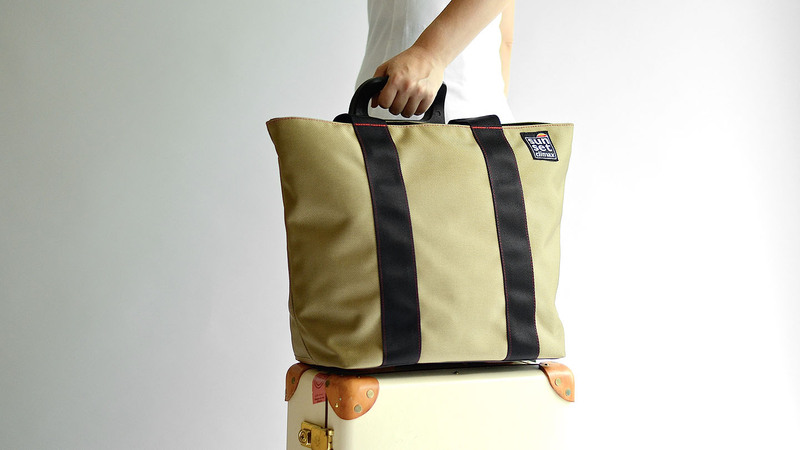 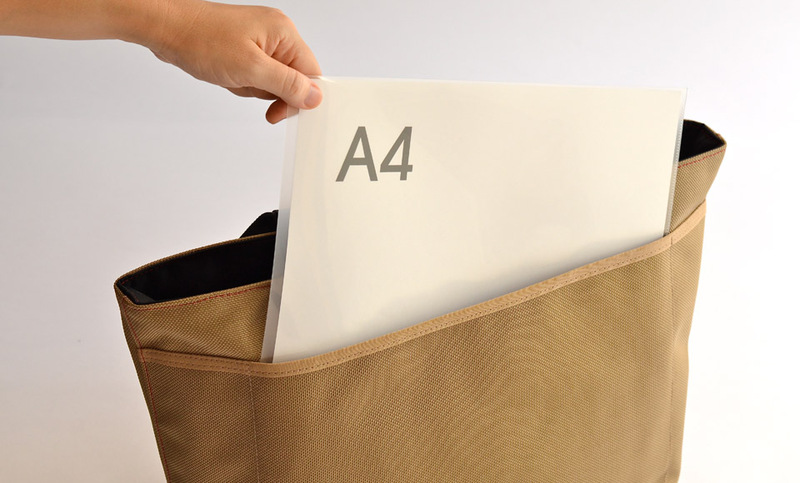 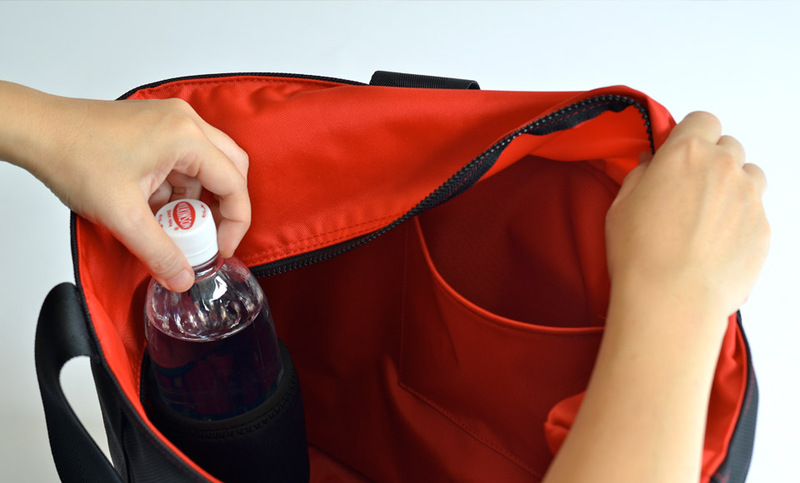 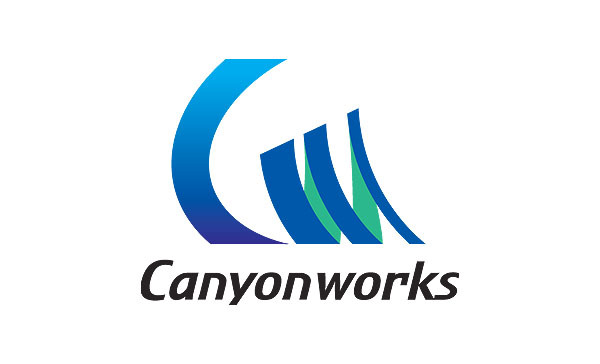 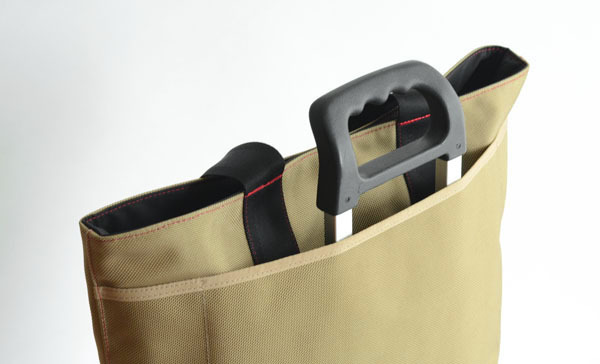 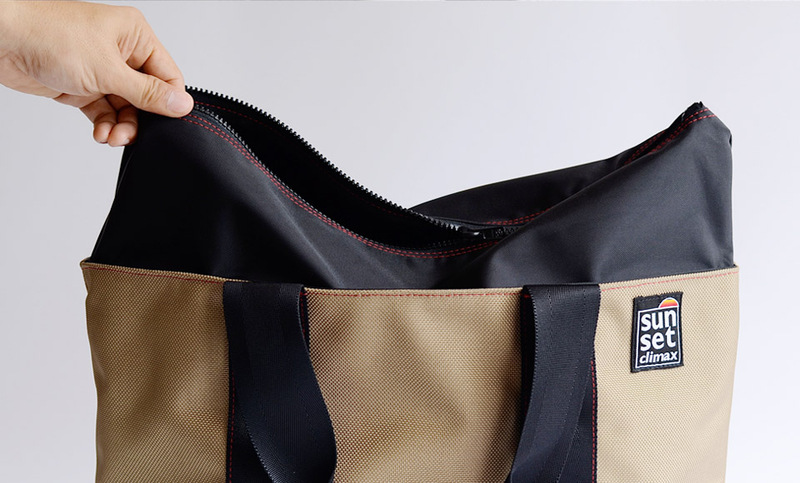 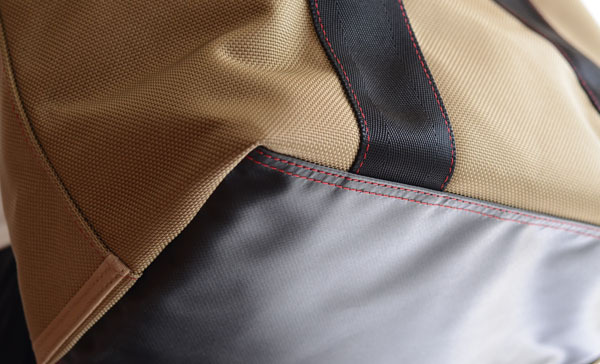 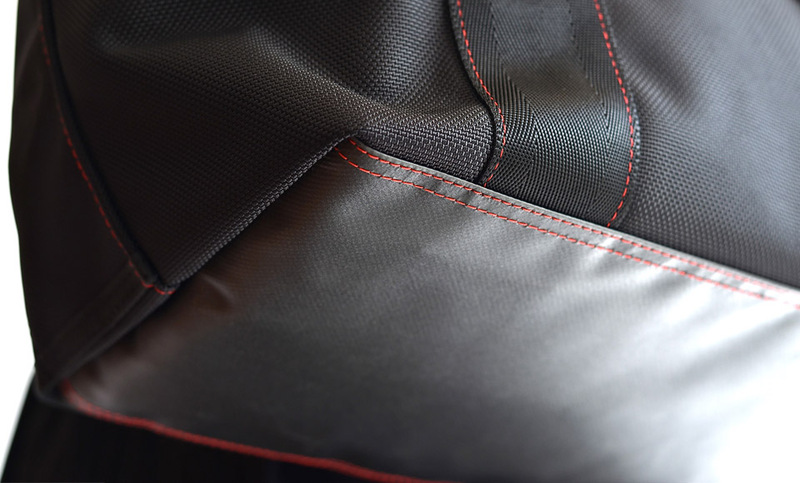 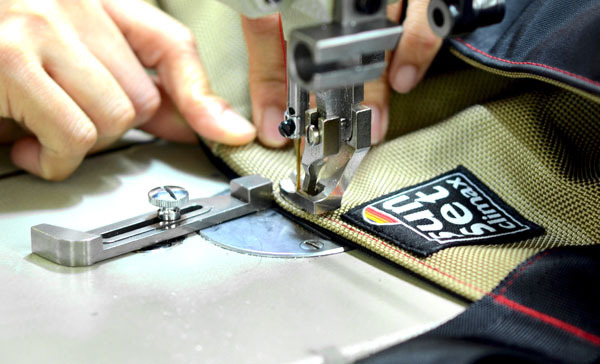 The same concept as original Gear Bag, which has been designed for convenience and ease of use. 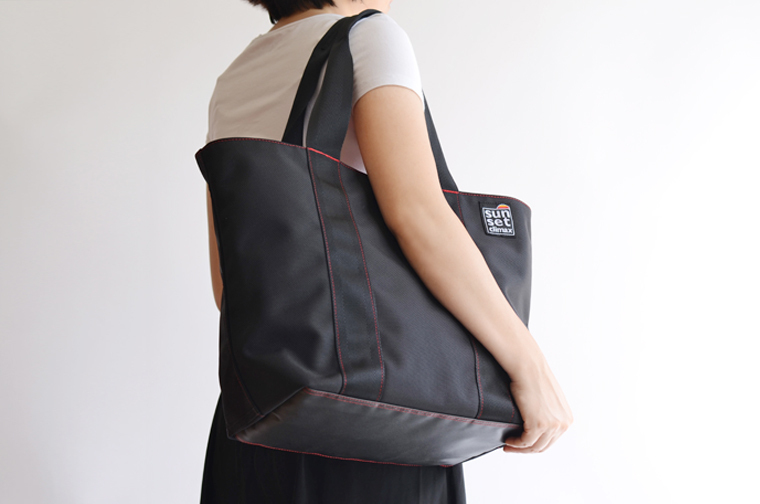 It is stylish and refined design. 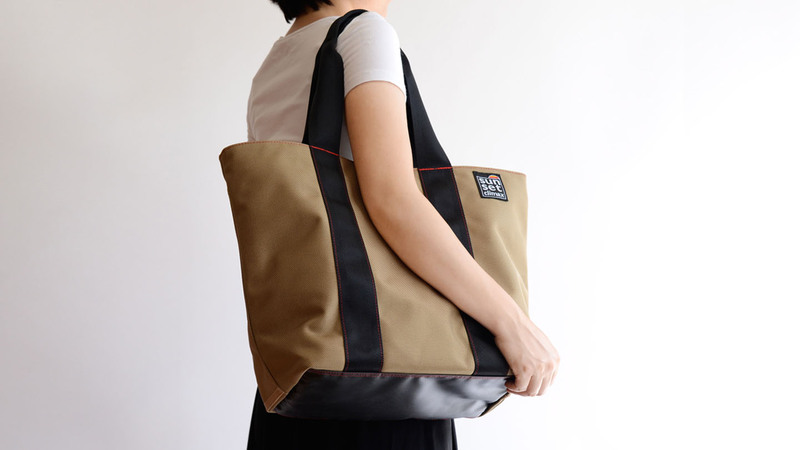 Well selected materials, such as Japanese-made Ballister nylon and a lustrous 420 denier nylon give it an outdoorsy but fashionable taste. 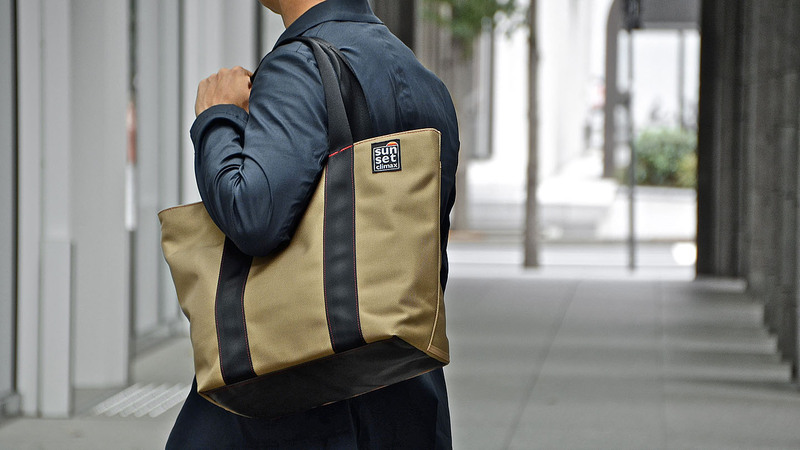 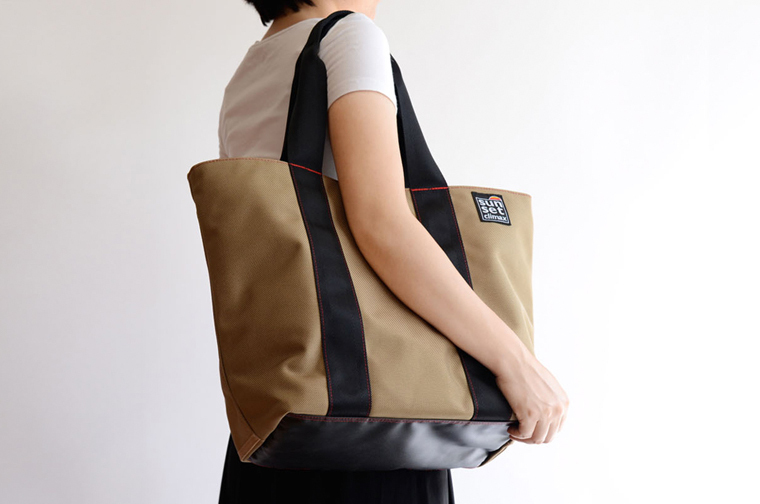 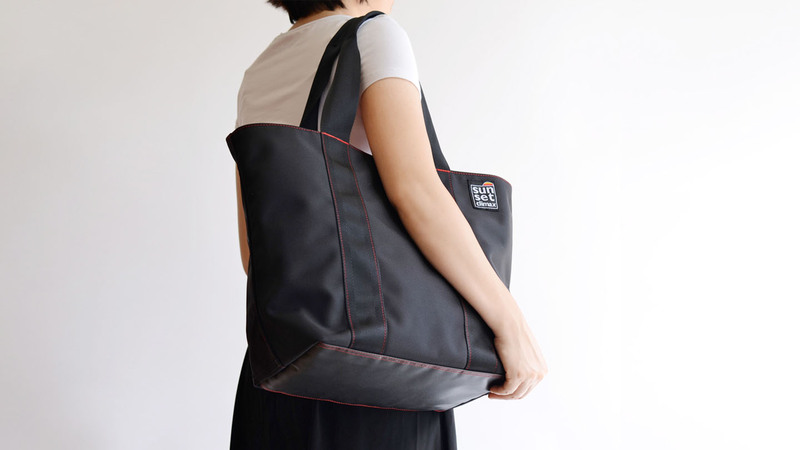 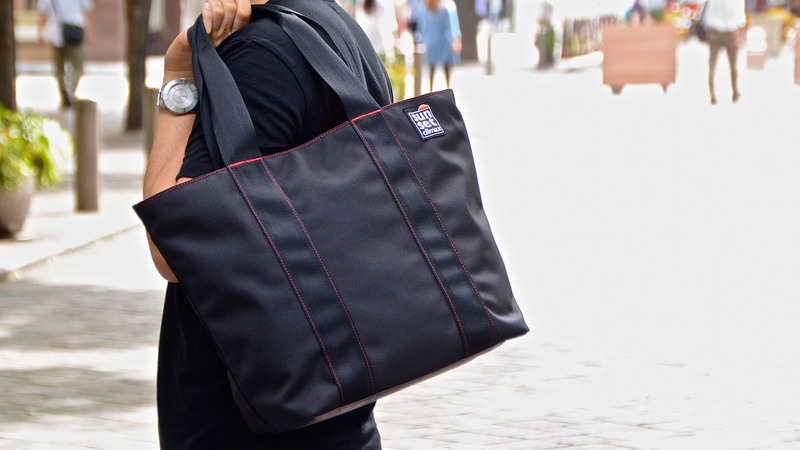 The tote bag will make a perfect match whenever you like to be a casual or business style.